The rankings were determined by a panel of coaches and industry experts. Panel members were selected in consultation with Riot Games, maker of League of Legends. ESPN will poll the panel bi-weekly throughout the year to identify the best teams, and release standings every other Monday. Maryville claimed its first national title in 2016 and followed with a second national title in 2017 with the League of Legends Collegiate Championships trophy. 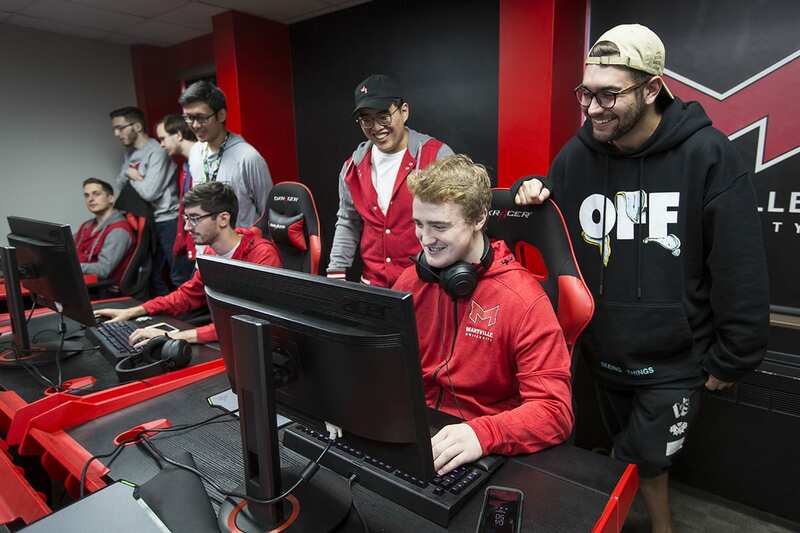 Though the team was unable to claim its third consecutive national title last season, they are poised for success this year, said Dan Clerke, Maryville’s director of Esports. Maryville founded its Esports program in 2015, and was one of the first universities in the nation to offer scholarships to Esports club students. Maryville is one of six founding members of the National Association of Collegiate Esports (NACE). The organization has expanded to more than 80 schools across the country and represents more than 1,500 student athletes. For more information about Maryville University’s Esports program, please visit https://www.maryville.edu/studentlife/esports-clubs/. For more information on the first-ever ESPN College League of Legends Rankings, please visit http://www.espn.com/esports/.